The bizarre separation of science from reality when it comes to gender by some medical professionals is scary, but for an entire children's hospital to lose gender altogether seems like they are forcing kids to be gender neutral. 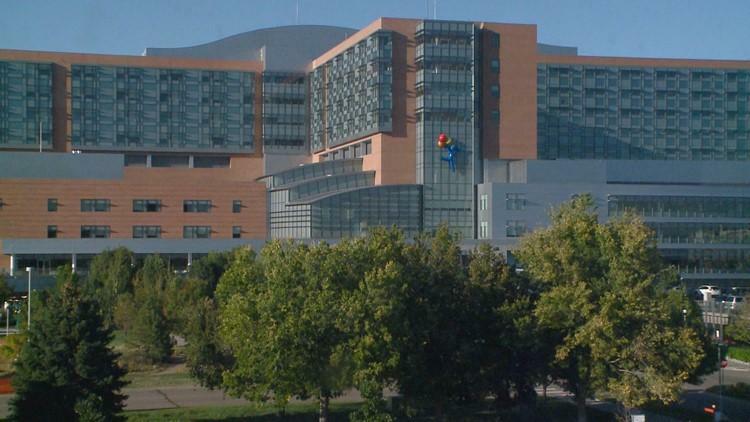 The idea started when the Children's Hospital of Colorado got "woke" and decided a gender diversity task force would be a good idea. Their strategy when it comes to getting rid of gender is planned on being used across the Aurora hospital. Dr. Natalie Nokoff works at the hospital and said, "We are seeing more and more patients who have diverse gender identities. I think that's true of programs all across the United States." What's really disturbing is seeing how crazy left-wing parents are on YouTube forcing their 3-year-old child to be gay. This whole getting "woke" movement in the Colorado hospital system is frightening. What else are they putting their political ideology over the health of a child for? Nokoff's clinical background consists of caring for children who identify as transgender or gender fluid, how can someone that young even know what they are without someone explaining the third option to them, unlike all the rest? Perhaps what is happening is more often than not children are being hinted and prodded into a direction they may not want to go. For at least one teenager at the hospital, named Ben, the change has made a big difference. He says he has been attending Children’s Hospital Colorado for two years and identifies as transgender, (from female to male). That's so warm and fuzzy, how are you going to know which kid is who? This is going to result in two kids with similar names getting swapped and no one is going to know which baby belongs to who because they never bothered marking down "boy" or "girl" on the paperwork. Paula Grison, a lawyer representing the LGBTQ community said, "It's also having care providers who treat you with the respect and dignity you are craving. And that's what this does."